I was lucky enough to speak to the great Pete Cabrinha for episode 052 – founder and owner of Cabrinha Kites, legit Hawaiian waterman and complete force of nature. 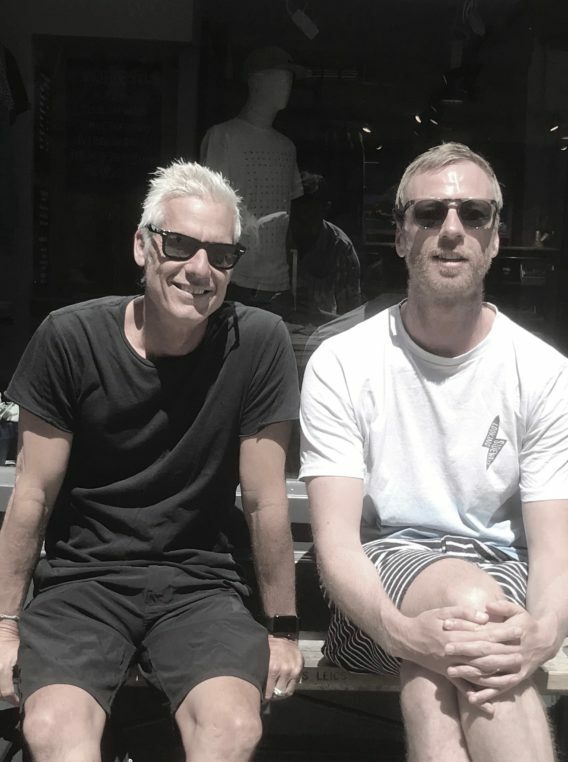 Pete has been at the cutting edge of waterborne action sports since the late 70s, and since then has achieved mastery at no less than three different disciplines – windsurfing, surfing and kitesurfing. A wave that befits the XXL prefix. Pete’s legendary left. His achievements are legendary. He was world champion windsurfer in 1985. Along with Laird Hamilton, Dave Kalama and others, he was part of the legendary crew that pioneered tow-in surfing at Jaws in the early 1990s. Today, thanks to his innovative approach both on and off the water, he is renowned as one of the world’s most influential kitesurfers. 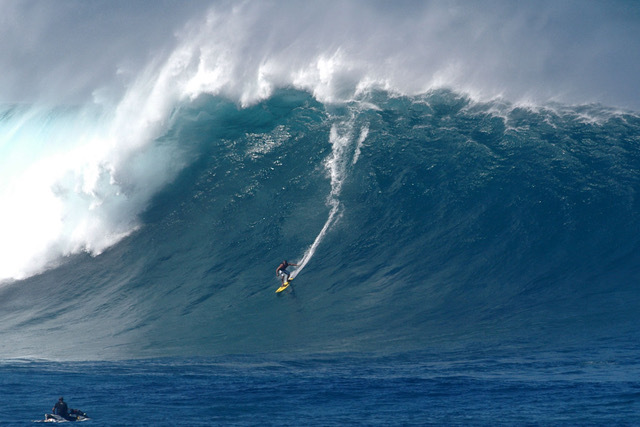 A sizeable tow-in day at Jaws, January 2010. 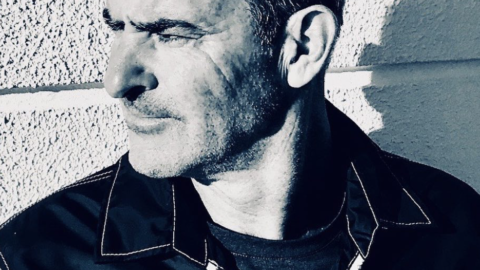 But beyond these headlines I found a supremely confident, thoughtful and reflective individual, somebody who has always been inspired by the search for constant progression and forward motion. 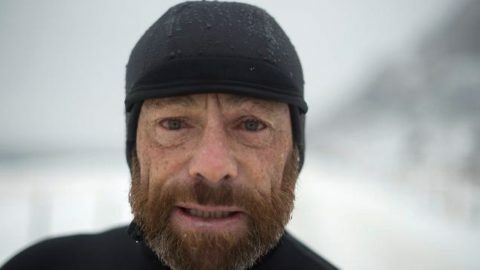 His life has been characterised by an innate curiosity and willingness to take risks, and the result has been an endlessly questing and fascinating career. 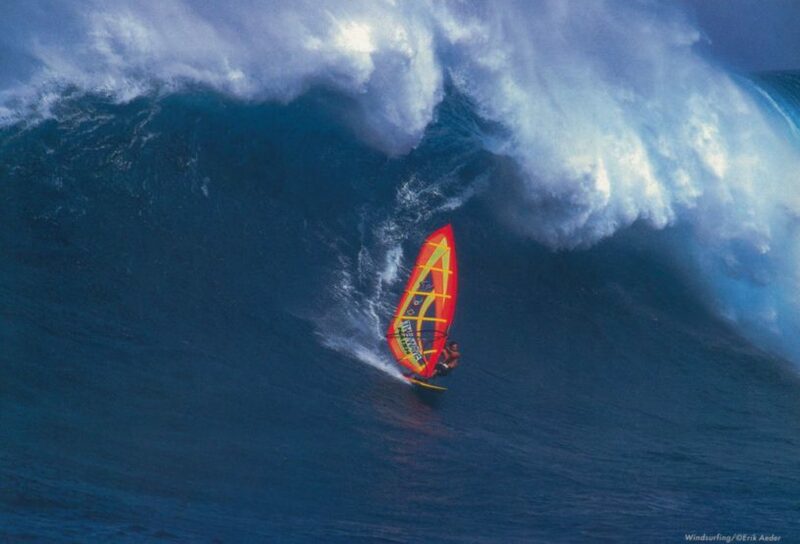 Pete at Jaws on his original craft. It was a real privilege to catch up with Pete during his recent visit to London; big thanks for coming on the show and sharing your story. Surfing the Eisbach and Floßländer. The Kitesurfing Armada, and the strength of the UK kite scene. Two months on the road around Europe and the US. …and starting to design kiteboards almost straight away. Discovering windsurfing in late 70s and early 80s. How Maui is an open-minded proving ground for new cultures. An early lesson in how surfing can be very close-minded and conservative. The ingrained nature of surf tribalism. Early outer reef investigations at Phantoms and Revelations. 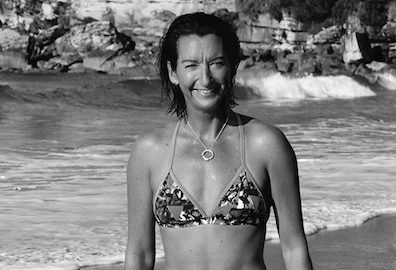 Pro windsurfing career – World Champion in 1985. Stepping into the industry as a marketing manager and graphic designer. How the early 90s environment in Maui led to the tow-in explosion. The first Zodiac tow session. Teaming-up as tow teams and learning the safety ropes. 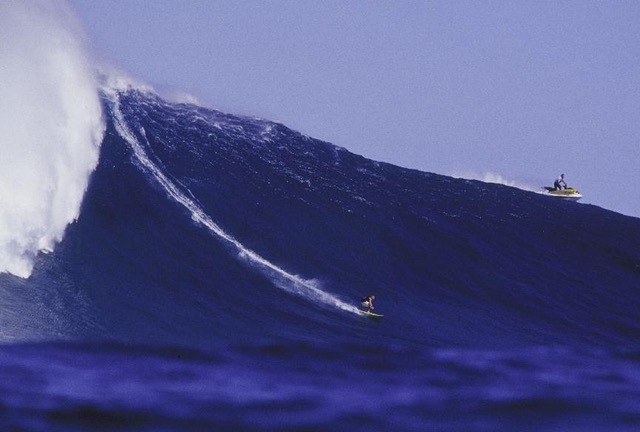 Pioneering Jaws, and the early controversy around tow-surfing. “Good size at the time was maybe 20 foot Hawaiian, so 40 foot faces”. 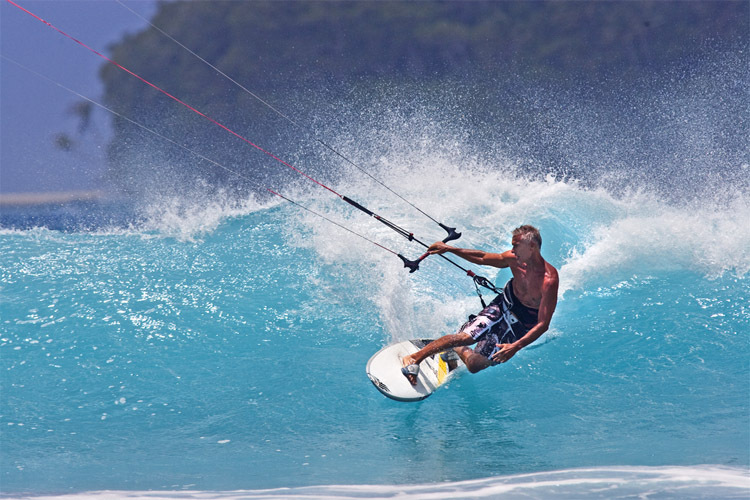 The next step – kitesurfing – and a formative air. Pete’s view on kitesurfing today. Does kitesurfing get a hard time from other action sports? How foilboarding is getting Pete stoked today. Seeing Kai Lenny and taking up foilboarding again. “For me its taken surfing from a 2D mode into a 3D mode”. Carrying on into middle and late middle age.